Even though Fallout 76 is finally available in all regions, many are still enjoying exploring the Fallout 4 wasteland, as the previous entry in the series doesn’t force players to play the game online. As of today, there are more ways to explore the game’s world in the PC version of the game. 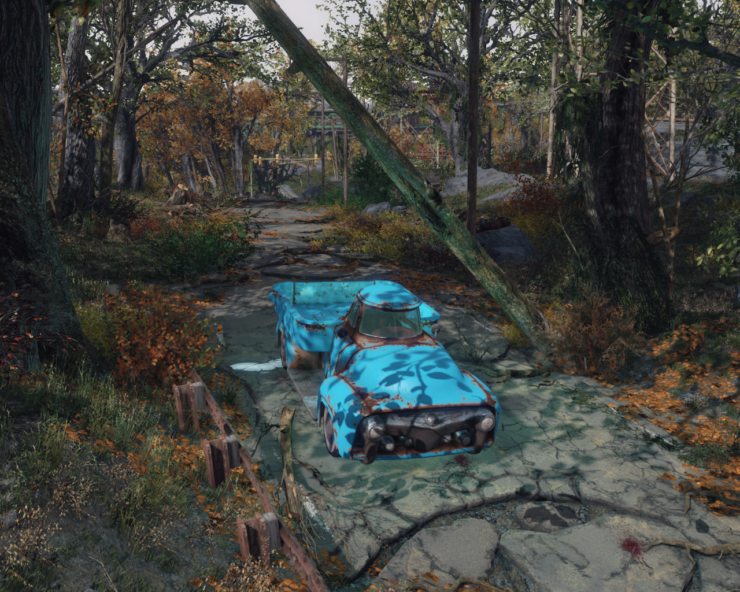 A new Fallout 4 mod called Drivable Vanilla Cars has been released recently, introducing lore friendly cars. One of the new cars is safe to use, while the other cars may cause some issues. The Pickup Truck – Vanilla Pickup Truck. It is the most stable car in this mod and this is the reason that it’s the only car included in the main file. Comes in various colors and a prewar skin. The Station Wagon – Wagon with the distinctive glass roof. Included in the optional file. Has a seat for a companion. Comes in various colors and 3 prewar skins. Has a minor bug. Player sometimes would fall through the ground briefly before entering the vehicle. It’s not exactly game breaking but it doesnt look very good. The Van – The Vault-Tec Van. Included in the optional file. Also has a seat for a companion. Only the Original Prewar and Rusty Postwar skins included because i wasnt able to find a skin that would support color remapping. Suffers the same bug as The Station Wagon. You can build Relay Grenades to summon these vehicles at the Chem Station. Fallout 4 is now available in all regions on PC, PlayStation 4 and Xbox One.